While we certainly have nothing against breakfast in bed or a nice candle light dinner, we think it’s time to shake things up for Mother’s Day. First and foremost, all mom really wants this year is to know that you appreciate her. Secondly, she probably just wants one full day of quality family time, so shut down your email and put away your phone, because today it’s all about mom! If you want to make this Mother’s Day as unique and special as your mom is, here are a few out-of-the-box ways to celebrate. Seasonal produce is by far the best part of spring. Not only is it less expensive and better for the planet, it also just tastes better. This Mother’s Day, surprise mom by bringing her to one of her favorite fruit festivals. Whether you live in the vineyard lined West Coast, or the strawberry-loving East, the U.S. is brimming with fruit festivals this year. If your mom is usually the one who cooks, rule #1 of Mother’s Day is that mom can’t prepare her own meal. Bringing her to a restaurant is certainly a nice gesture, but take things up a notch this year and bring her on a dinner cruise on the water. This may be the only exception to our rule above. If your mom really loves cooking, try taking her out to a personalized, one-on-one cooking class. From pizza and sushi to homemade gelato and macaroons, there’s a class to fit everyone’s taste buds. With spring at its peak, Mother’s Day is the perfect time to take advantage of the warm weather. If you live by the water, rent a kayak or canoe, and spend the day out on the open ocean. If the only water near you is the pool in your backyard, then head out to a hiking trail or bike path. If your mom would rather stay at home with the family, or you don’t have the means to send her to a day spa, you’re in luck! 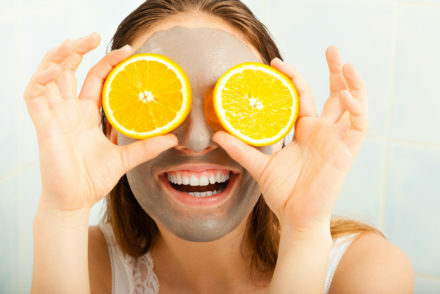 Plenty of the fruits and veggies found right in your refrigerators can be used to make all natural, DIY face and hair masks. Add a few bottles of nail polish, and some fuzzy robes, and you’ll have your own spa right in the living room. You don’t have to live near the vineyards of California or Long Island to experience all the fun of a wine tasting (though that certainly doesn’t hurt). If your mom is a self-proclaimed sommelier (and let’s face it, aren’t all moms?) then head out to your favorite wine bar for a tasting. If you ask, many restaurants even offer tasting specials. A garden truly is the gift that keeps on giving. 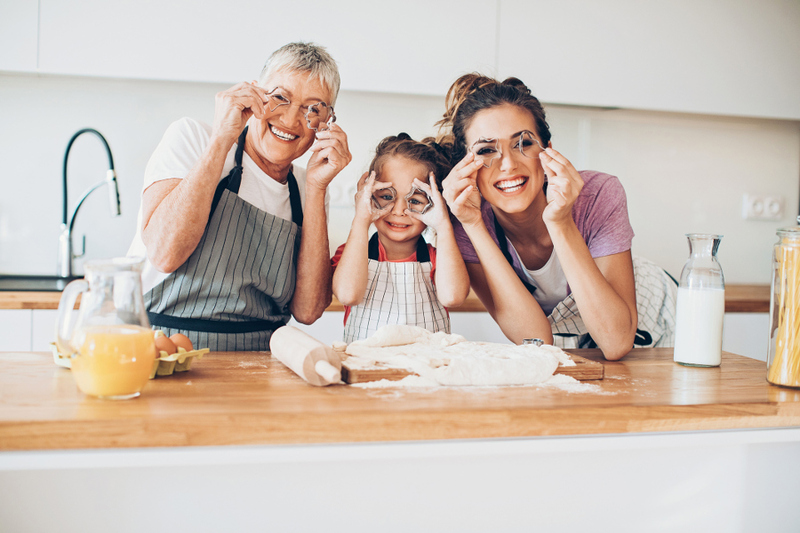 Whether your mom is a foodie who loves to cook with her own fresh fruits or enjoys being surrounded by scented flowers, starting a fruit or floral garden is a great way to spend quality time together. While it may be hard deciding what to do for Mother’s Day, deciding what to get mom is a piece of cake (or should we say fruit? )!